Get unmatched support and expertise when you partner with HDL for your lab services needs. Our expert techs are here to make the process easy for you. We want to know more about your practice. Request your starter kit by filling out the form, and a team member will call you shortly. Submit a digital case now. Fill out the online prescription now, and we’ll get started right away. Our best selling restoration for the past 5 years. 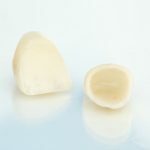 Our Solid Zirconia is recommended for posterior cases. This product comes with an unsurpassed 5 year warranty against breakage and discoloration. 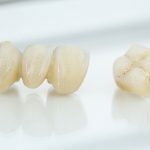 The most aesthetic crown we offer is the PFZ or Porcelain Fused to Zirconia. 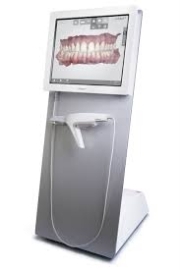 Choose this procedure for anterior cases, and we’re sure your patients will love their new smile. For Bruxzer patients, we can recommend a full zirconia lingual, with facial porcelain. This combination will offer great strength with unmatched aesthetics.